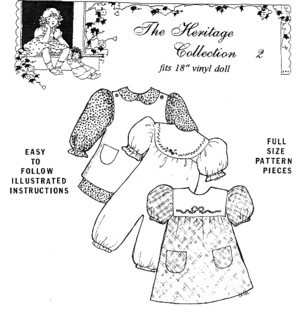 This pattern includes both the Pilgrim and Native American doll clothes. 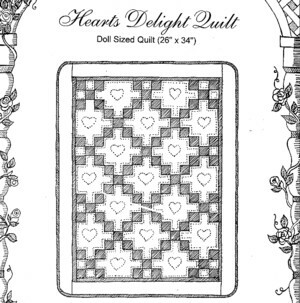 Both are EASY to sew with fully-illustrated instructions. The Native American costume includes drress, headband, and moccasins. 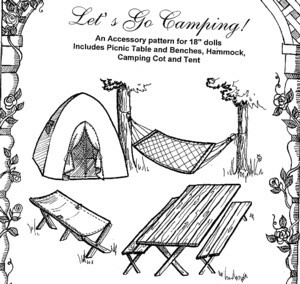 The originals were created using an automotive chamois available at auto parts stores. 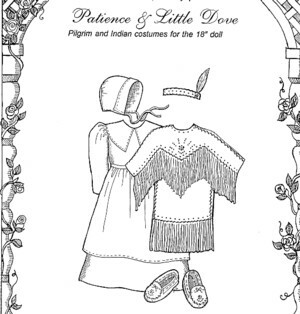 The Pilgrim costume is especially easy to sew, using two fabrics and bias tape for the waistband and bonnet straps.